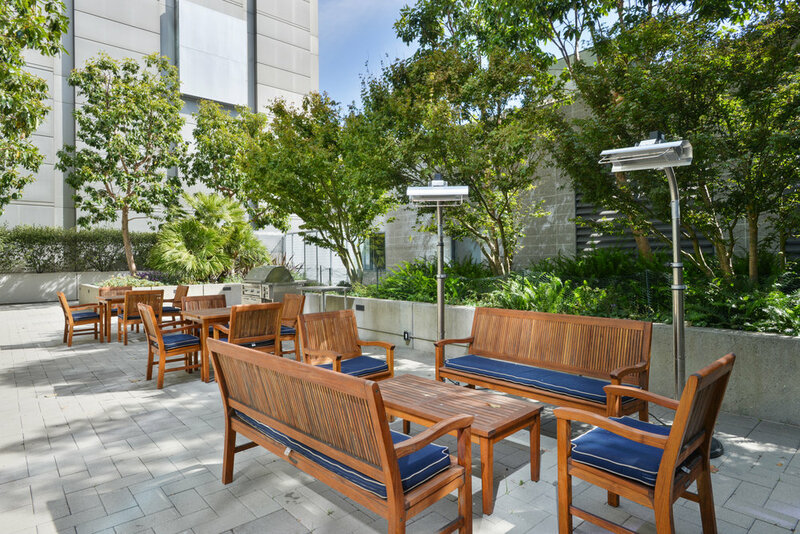 Located in the heart of Yerba Buena, near San Francisco’s new Transbay Transit Center and the City’s first raised outdoor park - Salesforce Park. Designed by Handel Architects, 631 Folsom is a boutique luxury high-rise offering a hotel-like feel in one of the most exciting and rapidly-changing neighborhoods in San Francisco, Yerba Buena. 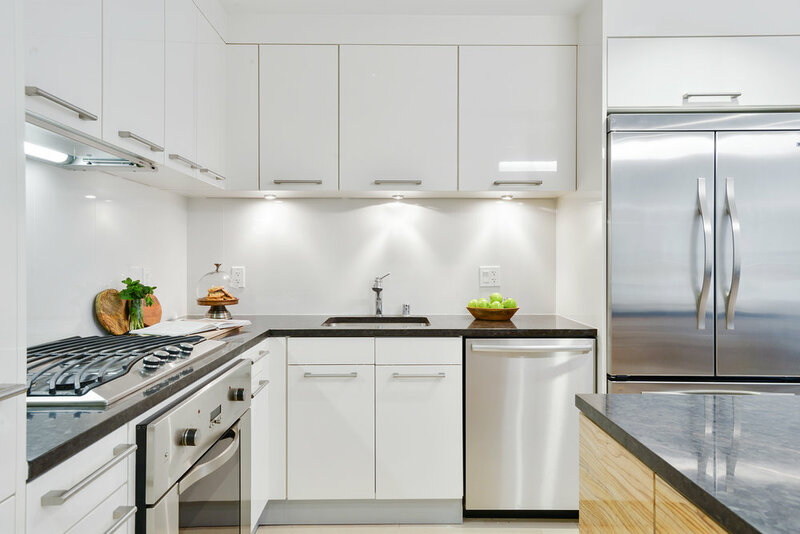 Lucky number 8e is comprised of an open floor plan with high-end appliances, state-of-the-art cabinetry, floor-to-ceiling windows, and modern finishes throughout. 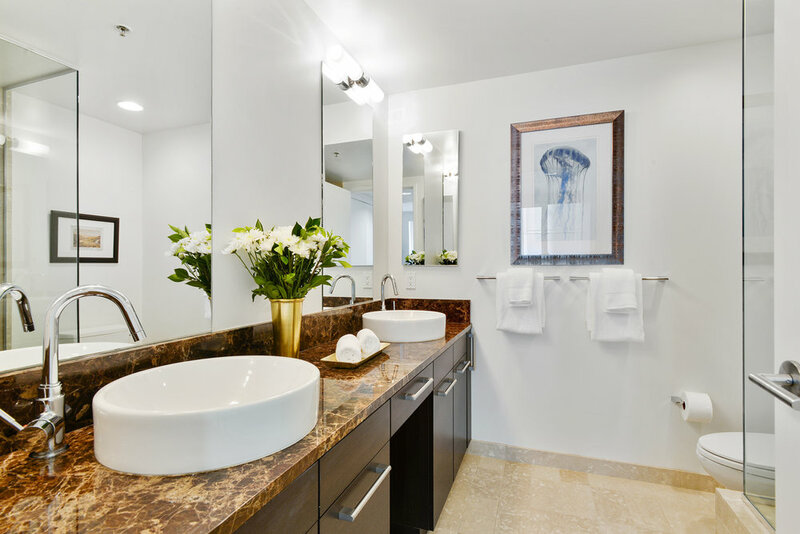 A spacious master bath with walk-in shower and double vanity provide a pampered, spa-like feel. Warm grey design accents throughout the home, tie it together and provide a cohesive palette. 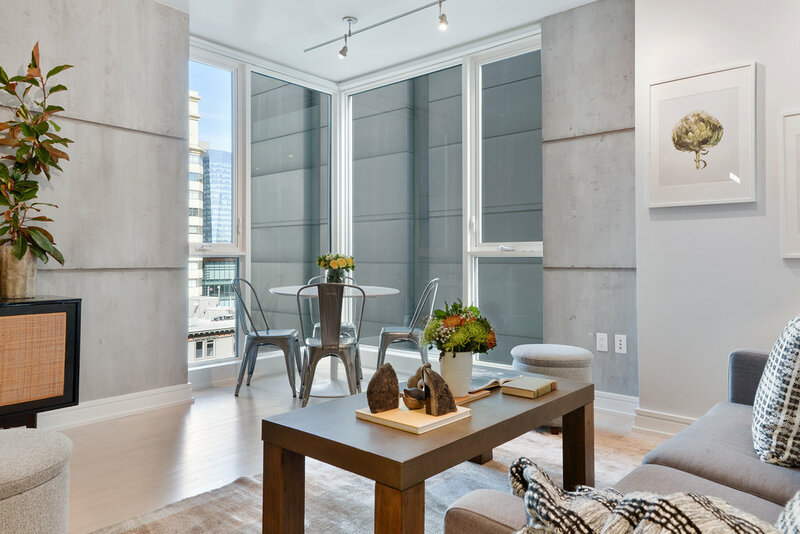 Ideally located within walking distance to some of the City’s most highly desired destinations including: Financial District, Transbay Transit Center, Salesforce Park, shopping, South Park, AT&T Park, MoMA (museum of modern art), world renowned dining, bars, clubs, and much more. 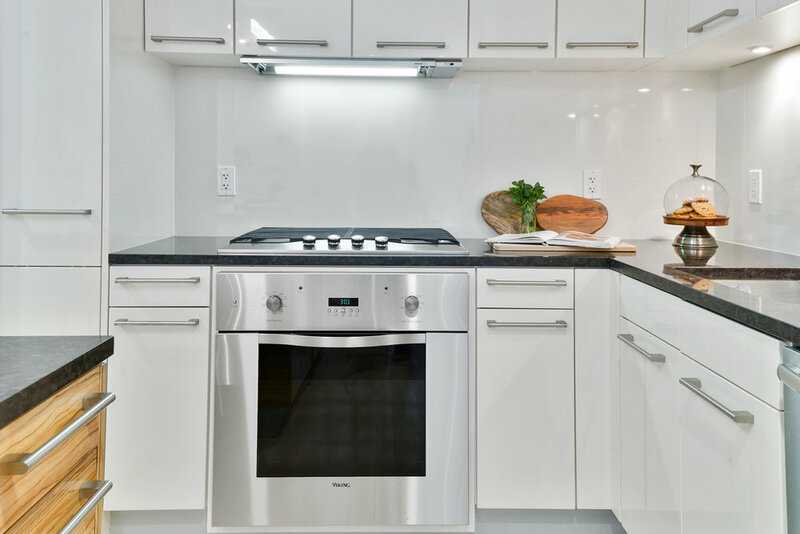 Complete with 1-car parking, a modern luxe 24-hour attended lobby, and spacious shared outdoor deck with BBQ, 8e at BLŪ could be your next path to luxury living in one of San Francisco’s most rapidly-changing and exciting neighborhoods.